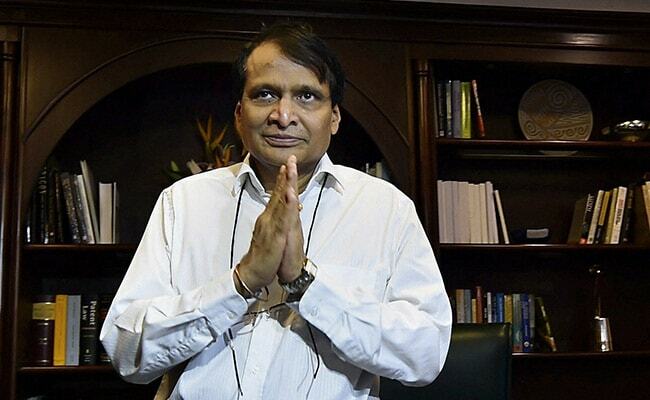 Civil Aviation Minister Suresh Prabhu said, "As soon as I heard about this issue, I directed the DGCA to conduct a detailed inquiry and to find out the cause of it. 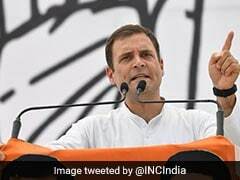 New Delhi: The government today ordered a detailed inquiry into the plane incident involving Congress President Rahul Gandhi and said appropriate action would be taken in case anything was "found wanting". Prime Minister Narendra Modi telephoned Mr Gandhi just before leaving for China yesterday to enquire about his safety after an aircraft with the Congress leader on board developed a snag before landing at the Hubballi airport in poll-bound Karnataka, a senior party leader said. "If there is anything found wanting and whoever is responsible for it, we will take appropriate action," he said. Aviation regulator DGCA has set up a two-member committee to probe the technical snag in the chartered plane. Congress communications in-charge Randeep Surjewala described the failure of the auto-pilot mode in the aircraft as "horrific" and "serious" and demanded a probe to find out if there was any "foul play". AICC general secretary Ashok Gehlot termed the incident as "shocking" and "worrisome" and urged the Directorate General of Civil Aviation to investigate the matter thoroughly. "It is a very serious incident for us, but only time will tell if the complaint is taken seriously by the government as well," he told PTI. Mr Surjewala said a complaint was submitted to the director general of police in Karnataka, urging him to look into all aspects of the incident, including foul play, if any. He said that an aircraft carrying a Special Protection Group or SPG protectee developing such a snag was unprecedented. During the incident, the Congress chief had maintained his composure and even tried to calm the co-passengers down, Mr Surjewala said.